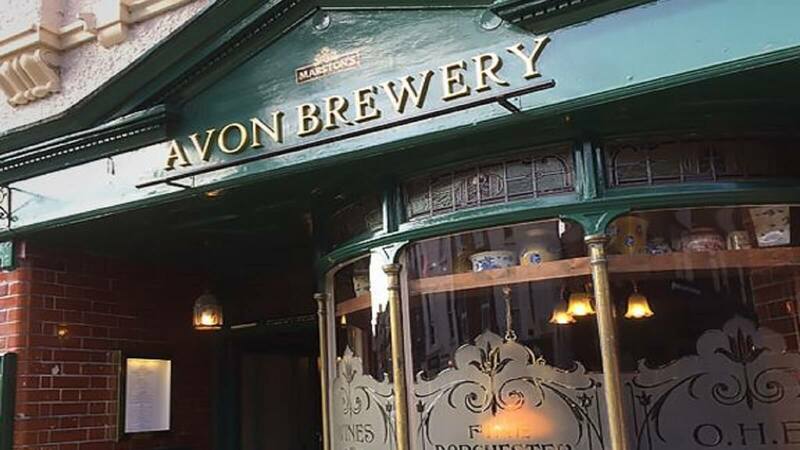 The Avon Brewery is a Victorian pub close to Salisbury city centre. 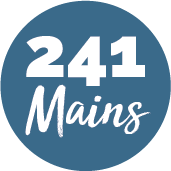 It’s a modern destination food venue, with an emphasis on high standards of service and excellent food! The menu consists of pub grub classics with regularly changing ‘Specials’, themed nights, and Sunday Roasts. They also have a beautiful beer garden which extends to the riverside! Perfect for the summer months. Join them for a carefully selected barley, wheat or hops beer and stay for some delicious food too!